Volunteers of America Southeast (VOASE) will host the 4th annual Beacon on the Bay on May 9, 2019. The free breakfast will be held in the Ministry Center located at VOASE’s corporate office, 1204 Hillcrest Road, Mobile, Alabama, 36695 and will start at 7:30 am. This year’s program highlight will be on VOASE’s Veterans Services. Attendees will learn about the support VOASE offers to veterans in Alabama and Georgia. Guest speakers will include Wallace Davis, President and CEO of VOASE, as well as a veteran from Eagle’s Landing, VOASE’s transitional housing program for homeless veterans. Eagle’s Landing is located in Mobile, Alabama on Moffett Road. The 38-unit apartment complex offers temporary housing with wrap-around support services designed to meet the needs of homeless veterans. Learn more about Eagle’s Landing and all the services that VOASE provides in the community by attending the Beacon on the Bay breakfast. Covering Mississippi, Alabama, and Georgia, VOASE is the second largest Volunteers of America affiliate in the country. Programs include services for people with intellectual disabilities, mental illness, substance abuse, at-risk youth, and housing for low-income seniors. This free breakfast would not be possible without the support from individuals and business partners. Sponsorships for the breakfast begin at just $250. Please consider purchasing a sponsorship. For more information about Beacon on the Bay sponsorships, to RSVP for the breakfast, or to schedule a tour of a VOASE program, contact Amanda Gonzales at agonzales@voase.org or (251) 338-1297. Due to the recent, horrific tornadoes that killed many, injured many more, and destroyed an enormous amount of homes and businesses across Alabama and Georgia, many agencies are working together to provide aid. Volunteers of America Southeast is accepting donations at the link below. 100% of monetary donations will directly help victims of the tornadoes. 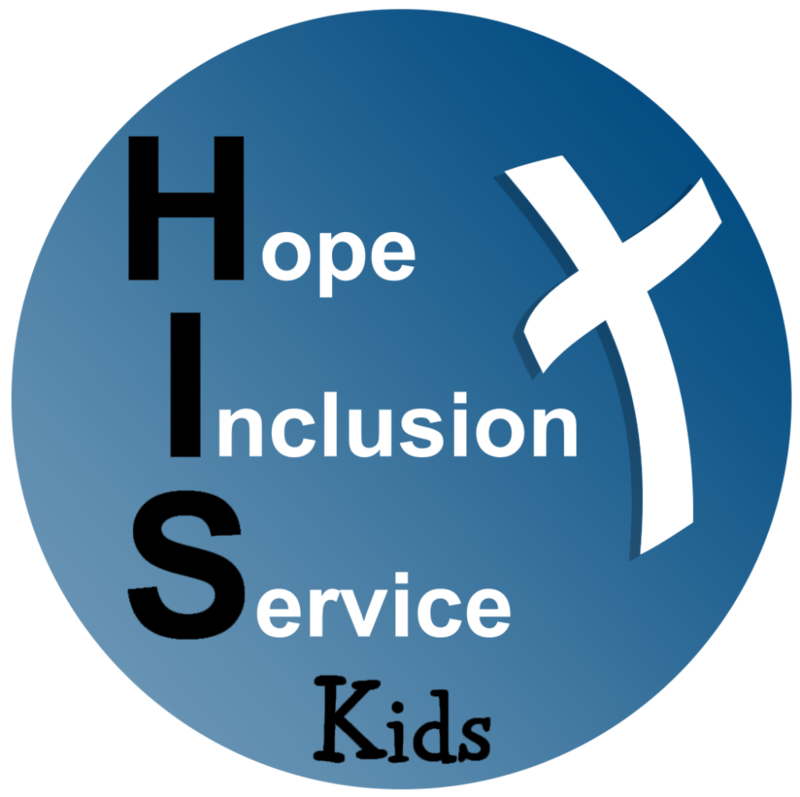 HIS Kids offers children, youth, and young adults with special needs a safe and learning environment during worship service. Trained staff will provide care in sensory rooms, allowing parents to participate in worship.